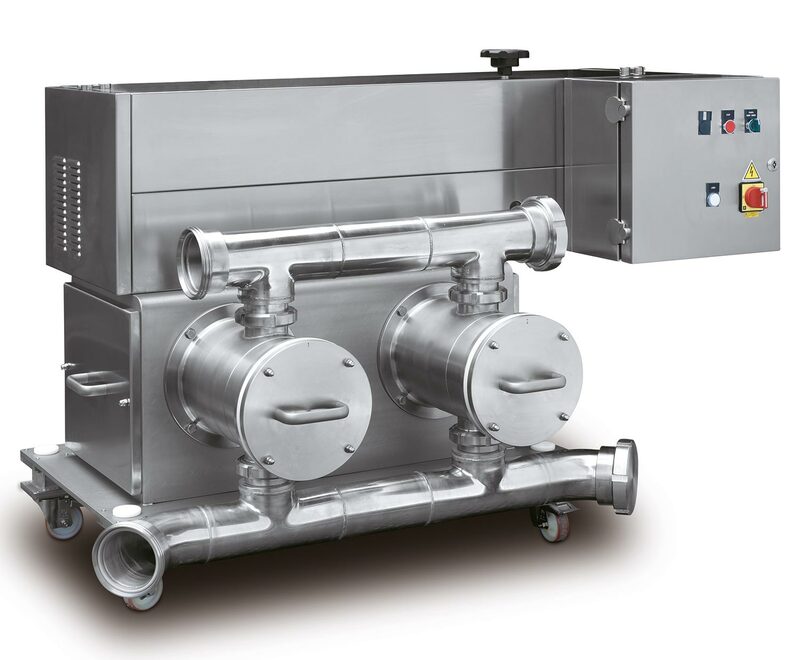 Mechanical piston-action feeding pumps ideal to transfer, feed, convey diced tomato and mixed products with whole pieces, liquid and pasty. Pump Station characterized by a highly reliable technology, developed and deriving from a lengthy experience. Low speed operation even at high flow. Large suction and outlet ports (DIN 65 o DIN 100).